Subsequently, he worked as Education Officer for Groundwork Sheffield and The Blue Loop project. 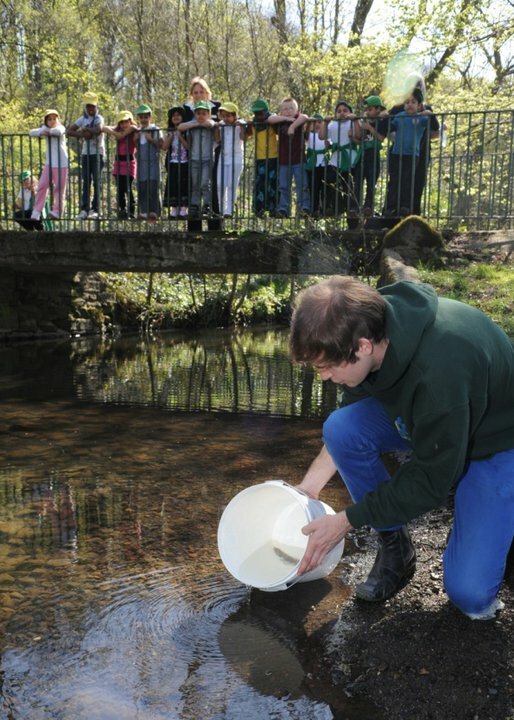 In this position, he ran the ‘Windows to Waterways Wildlife’ project, which worked with four Sheffield schools to rear and re-release Brown Trout into Sheffield’s rivers. Matt gained QTS in 2012 from Sheffield Hallam University, and has completed his NQT year. He is the Geography subject leader in his school, and runs a science club. Science is still his passion, in and out of the classroom! Shaun is currently a year 5 teacher in Rotherham but will be moving into a KS2 post in Keighley this September. He has been a life-long follower of science, studying Biology and Chemistry to A-level and graduating from the University of Sheffield with a 2.1 (Hons.) BSc Zoology. 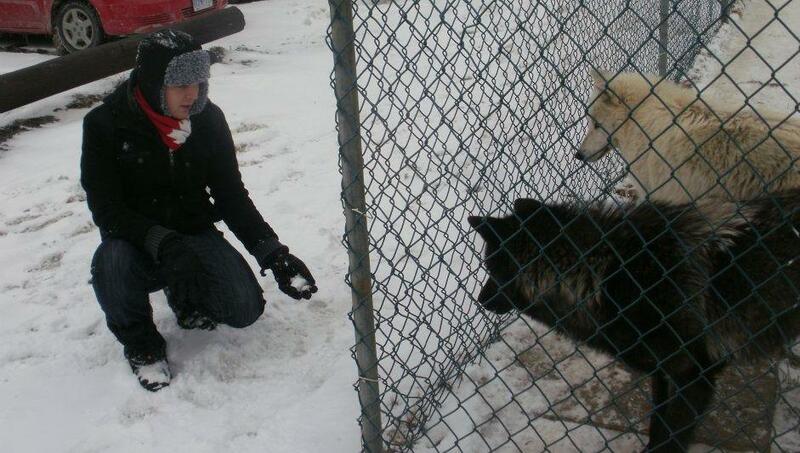 During his degree, he participated in numerous environmental studies including visiting the lower Arctic Circle to study the impacts of global warming on both its flora and fauna. Shaun has taught science to children in key stage 1 through 3 having taught it at Secondary level during his degree and subsequently gaining QTS through a Primary PGCE at Sheffield Hallam University in 2012. He has run numerous science clubs and environmental projects, believing it is important for those of all ages to take an interest in both their immediate and global community.